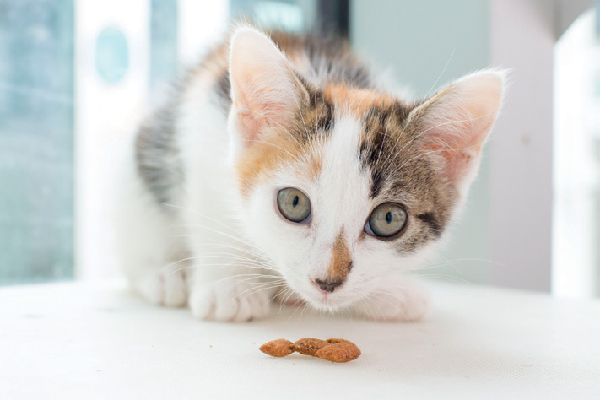 So, your kitten is 6 months old … what does a 6-month-old kitten need to eat? 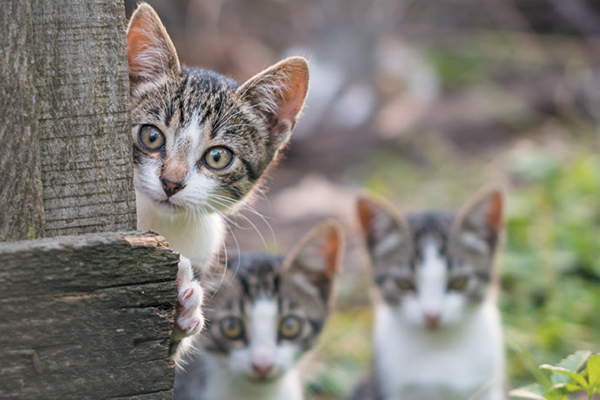 How should you socialize a kitten at this age? How do you groom him? Just added an 8- to 12-week-old kitten to your family? 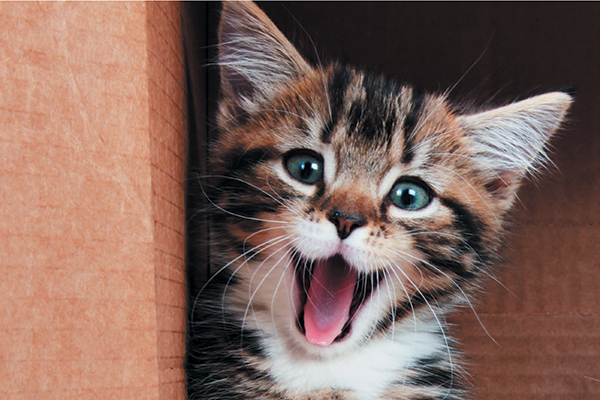 See some things to know about your kitten’s vet appointments, what to feed a kitten — and more! 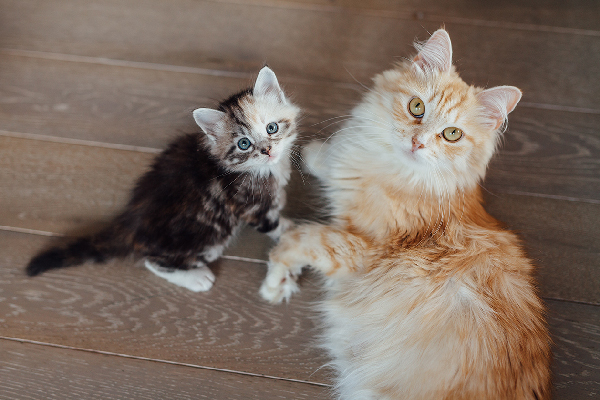 Introducing kittens to your other cats? Here are a few things to keep in mind to increase the likelihood that everyone gets along! 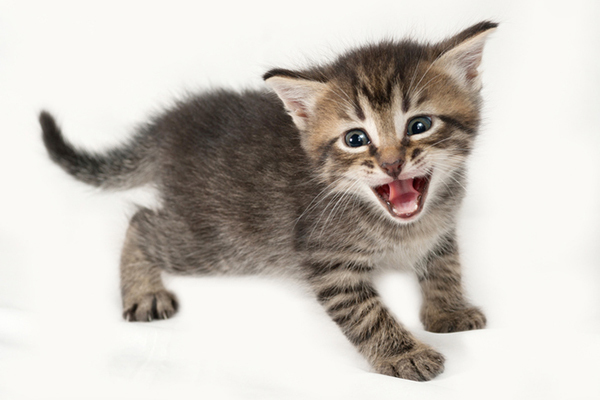 Kitten biting can be cute and harmless when your cat is a baby, but can turn painful as cats get bigger. 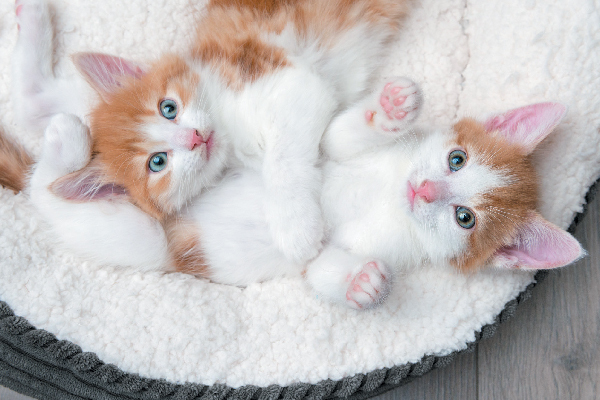 Here’s how to stop kitten biting the right way. Kittens — so tiny and cute! But when do kittens stop growing? When do cats stop growing? 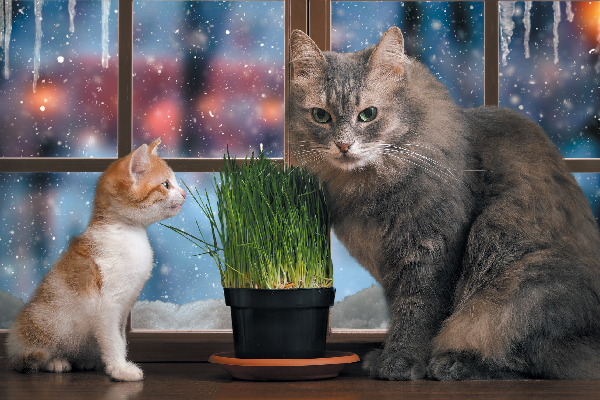 Find out when your adorable little fluff ball will reach full size. Do kittens teethe? To get through kitten teething, kittens will bite just about anything. Here's how to keep your fingers and toes off the menu.